Impact Widows and Doors for your and your clients benefit. 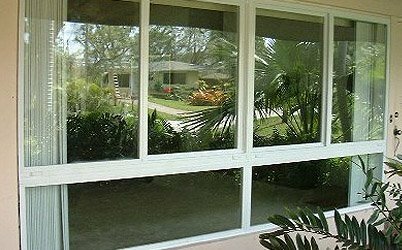 In Florida, impact windows are very important due to hurricane protection. This type of window offers protection from very strong winds and the airborne debris that comes with it because they have a PVB interlayer between two layers of glass that delivers a strong binding glass with optical clarity. Impact doors are a great way to escape the hassle of putting up and taking down storm panels. They are designed to stay in one piece when struck by flying debris during a storm. If you choose an impact door with glass there is a wide variety of design and glass tints available to choose from. Coast To Coast Windows & Shutters specializes in Impact Windows and Doors in South Florida. We pride ourselves in building impact resistant windows that are engineered to follow the higher standards in the industry and are cost effective. We offer a wide variety of doors and windows to choose from with the guarantee of efficiency and reliability. 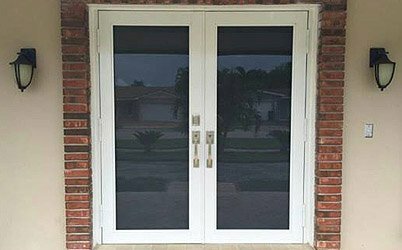 Check out our selection of impact windows and doors assured that all our products have passed Florida’s rigorous building codes to ensure their durability, elegance, and safety. The Coast To Coast Windows & Shutters team is devoted to helping customers find a solution that fits their needs. We understand many of the concerns related to installing impact windows that our clients face and with that in mind we provide accurate and detailed information about our products to facilitate the decision process. 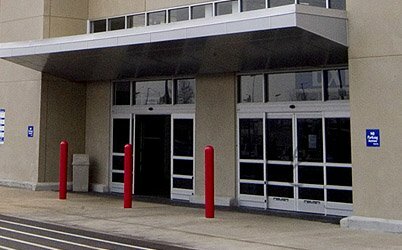 We install impact resistant windows and doors that are well built and aesthetically pleasing for home and commercial structures. Our impact resistant products are made of commercial grade aluminum, impact resistant laminated glass and fine hardware in order to meet rigorous industry standards established by very strict codes in the United States for protection against wind-borne debris. Impact windows offer protection from hurricanes, burglars and UV rays with the added bonus of reducing external noises transforming your home in a much more peaceful place.